"Toorenvliet, Henk 236p. Mint HBK. W well illus in colour. 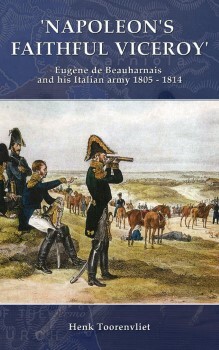 A military biography and study of the Organisation and uniforms of this, the first Italian Army"